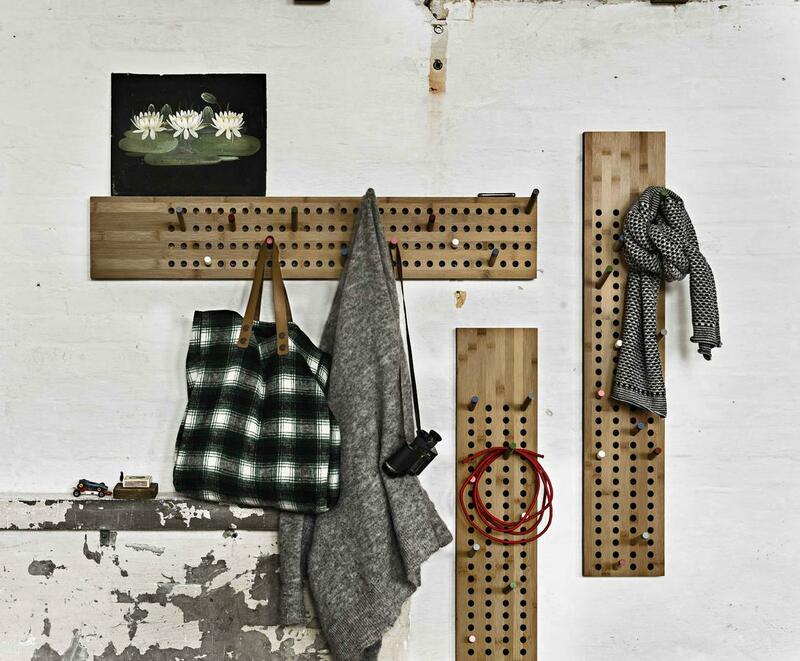 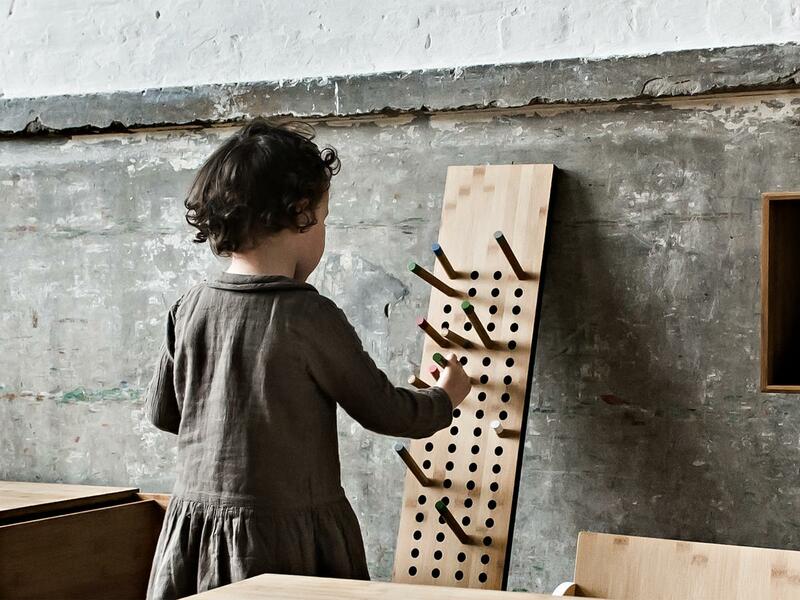 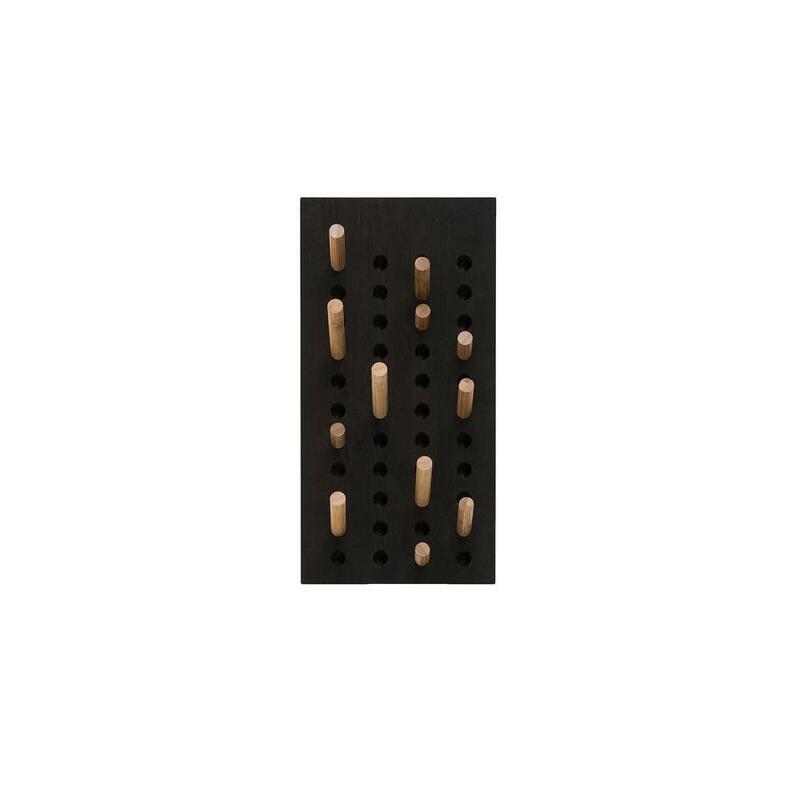 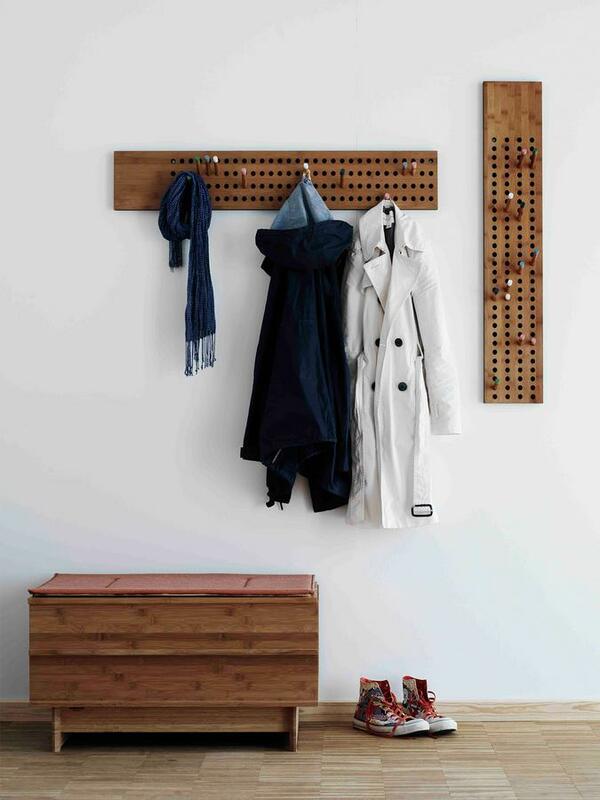 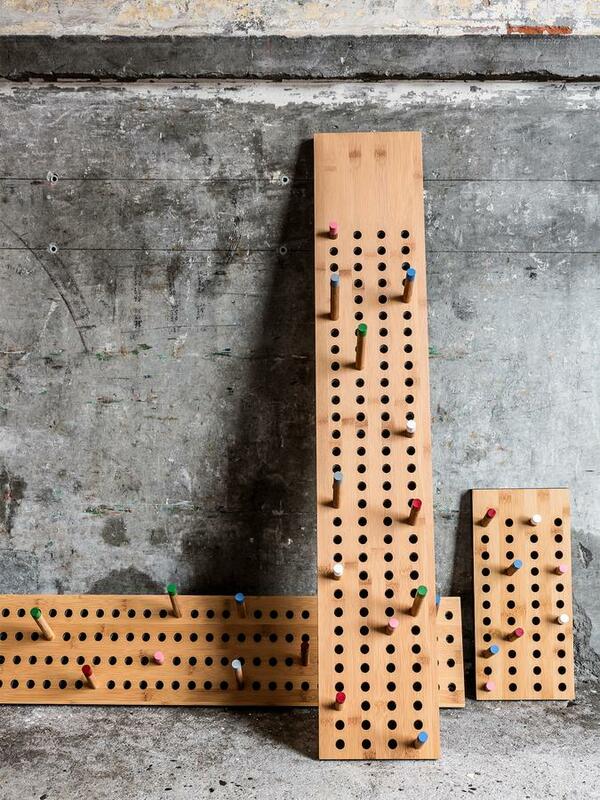 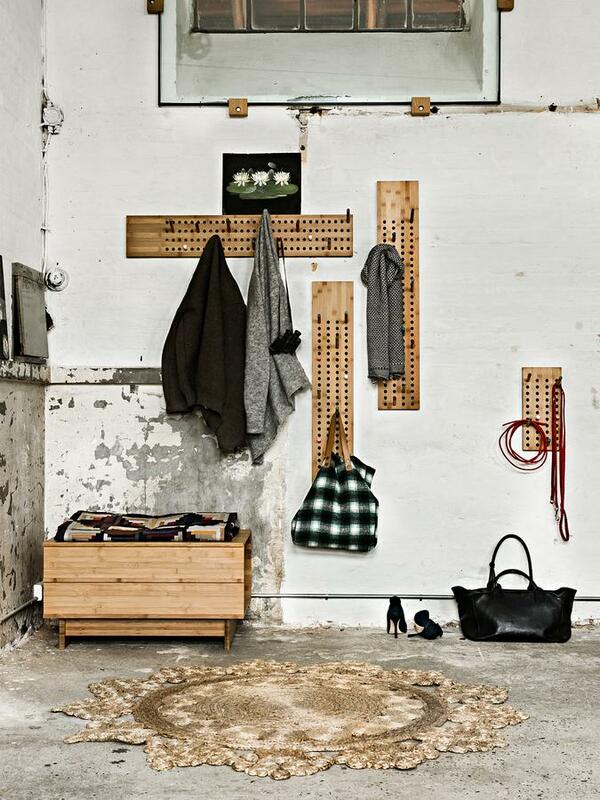 The coat rack Scoreboard from We Do Wood is equipped with 12 different hooks, which can be placed as desired. 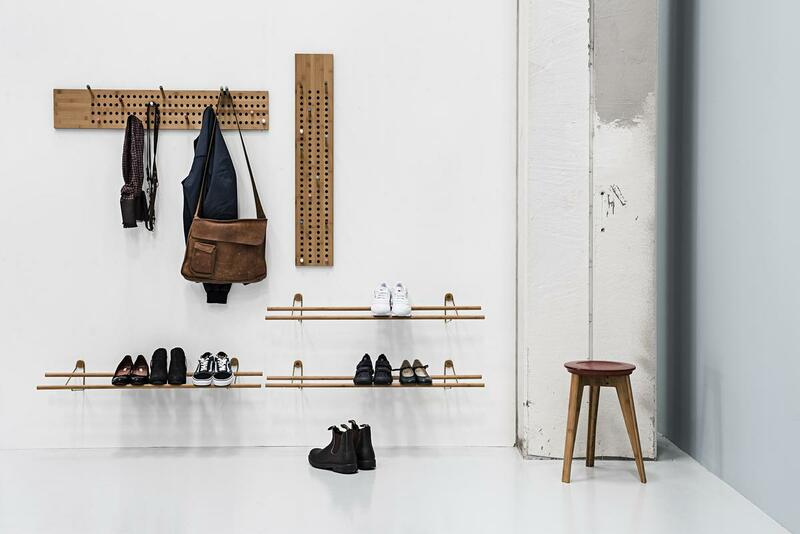 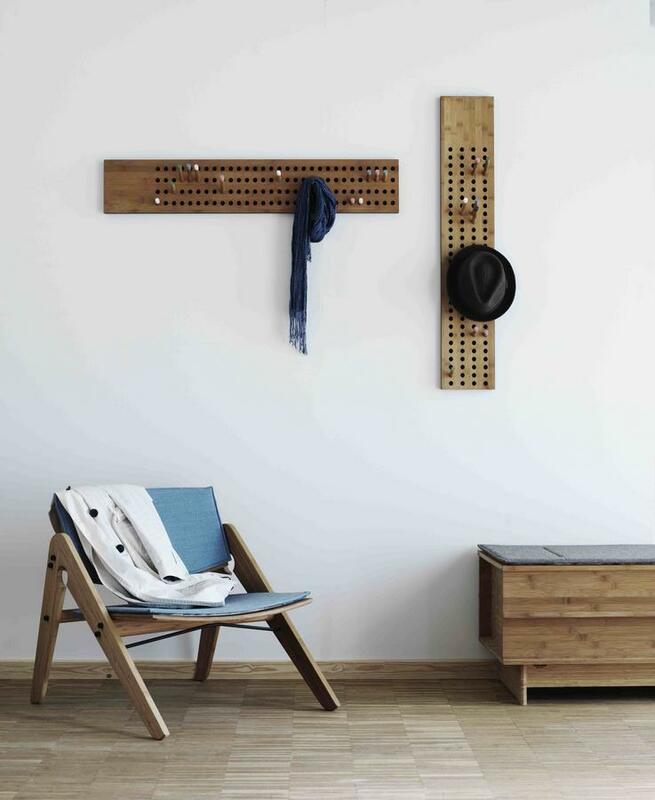 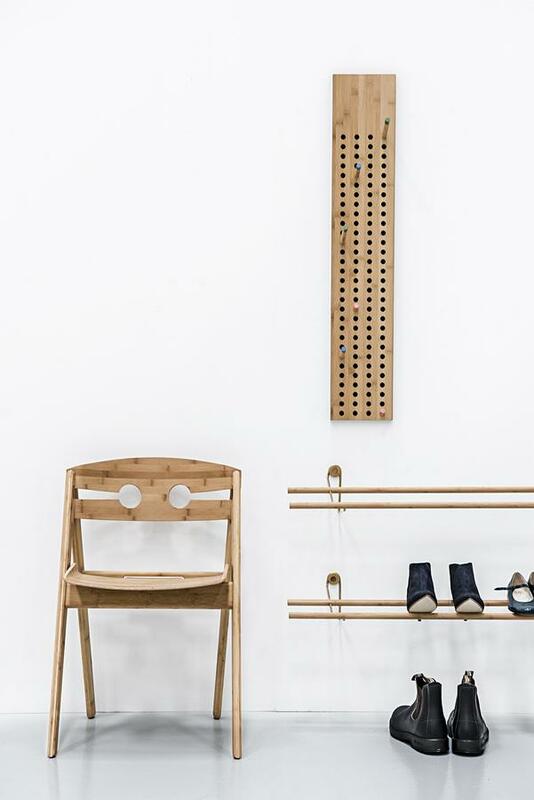 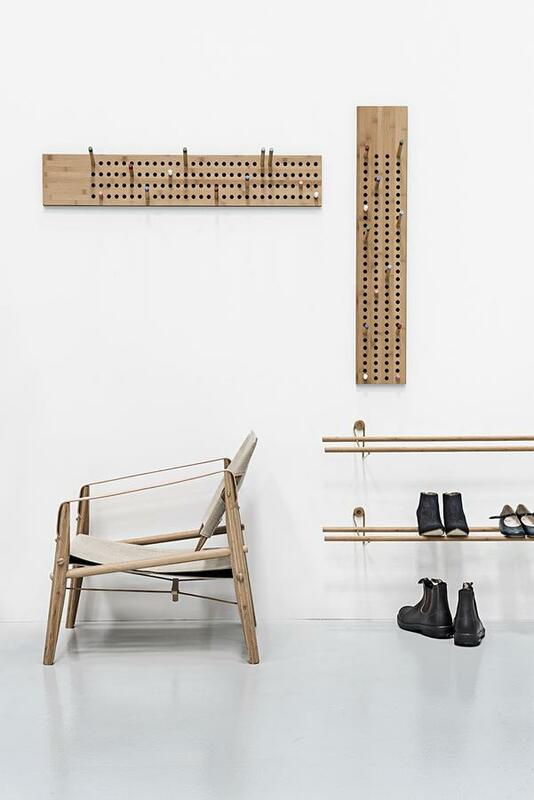 Crafted from Moso bamboo Sebastian Jørgensen's coat rack offers sufficient space for jackets, coats and other clothing, while also providing some colour in the entrance area. 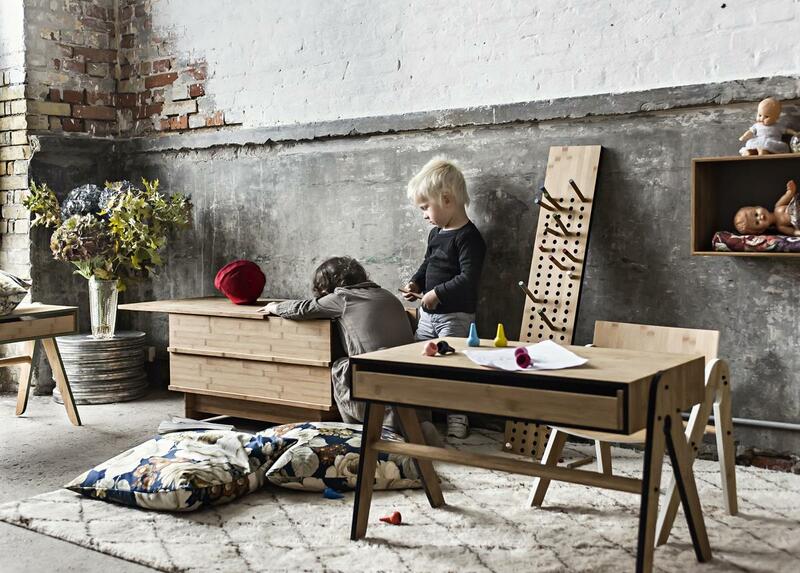 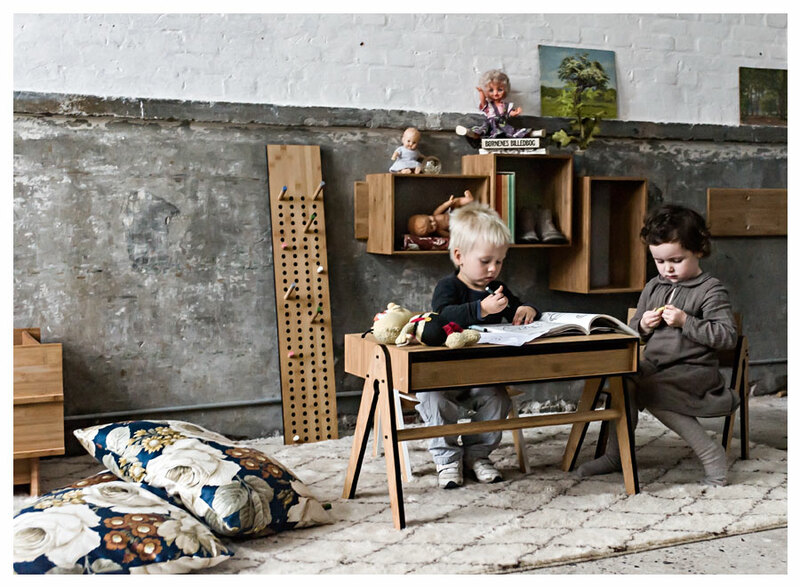 Certificates & Sustainability We Do Wood furniture is crafted from the renewable raw material Moso Bamboo.